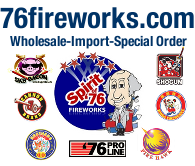 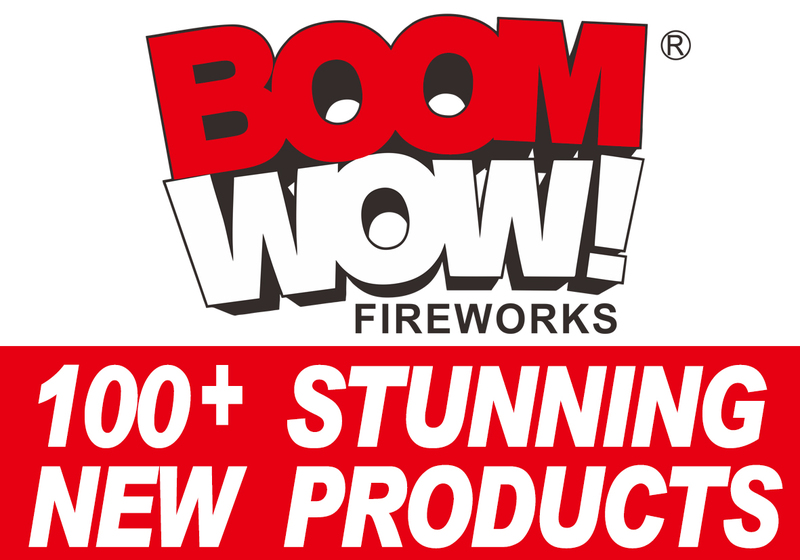 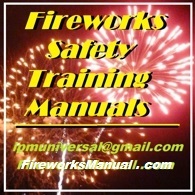 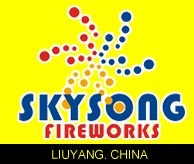 Firecrackers, sparklers, and rockets offer maximum flash for minimum cash, and over the years, manufacturers have created dazzling labels to hype their pyrotechnic products. 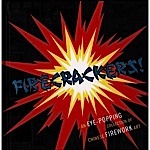 FIRECRACKERS! 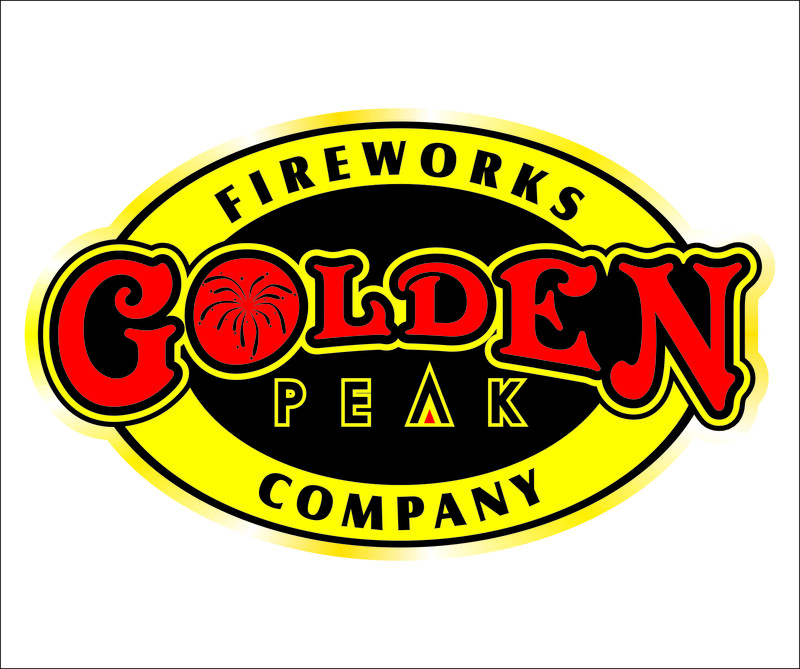 pays tribute to this eye-popping art form, featuring some of the most vibrant and eccentric labels from the 1950s and 1960s. 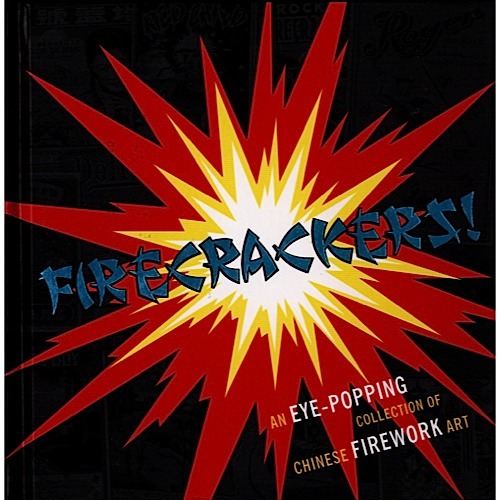 Conjuring memories of outdoor celebrations and childhood mischief, this scintillating collection of pop culture artifacts will kindle the imaginations of advertising art aficionados, paper ephemera collectors, and fireworks enthusiasts alike. An explosive gift book featuring more than 180 rare vintage Chinese firecracker labels from one of the largest collections in the United States. 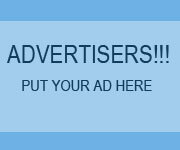 A great resource for graphic artists, designers, and collectors of paper ephemera or advertising art.